New outbreaks of a potentially devastating crop disease has been confirmed at sites in the UK and Ireland. Lettuce Fusarium wilt have been confirmed at sites in Lancashire and Ireland, with a further case identified in Cambridgeshire this summer. There is currently no known treatment or varietal resistance of the disease. But trials are currently underway at University of Warwick to test the impact of plant protection products on the disease. And new AHDB-funded work will start this autumn to find out more about the biology of lettuce Fusarium wilt. 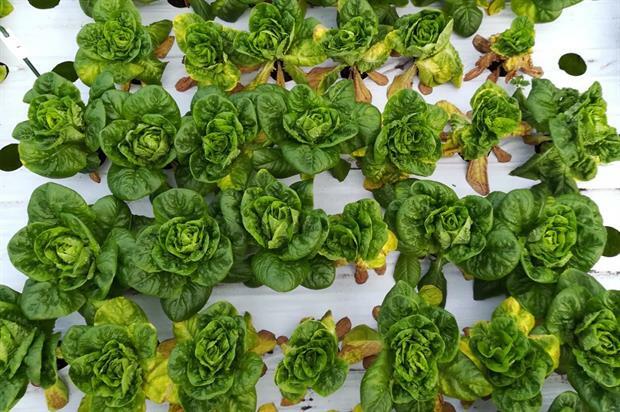 Lettuce and baby leaf salad production was valued at £171 million in the UK in 2017, so any damage to the sector could be potentially devastating. Kim Parker, Crop Protection Scientist at the AHDB said: “The effective use of techniques to detect the strain of the disease identified in the UK – lettuce Fusarium wilt race 4 – in samples has provided the opportunity for prompt disease diagnosis. “This has enabled affected growers to implement measures to minimise disease spread,” she said.